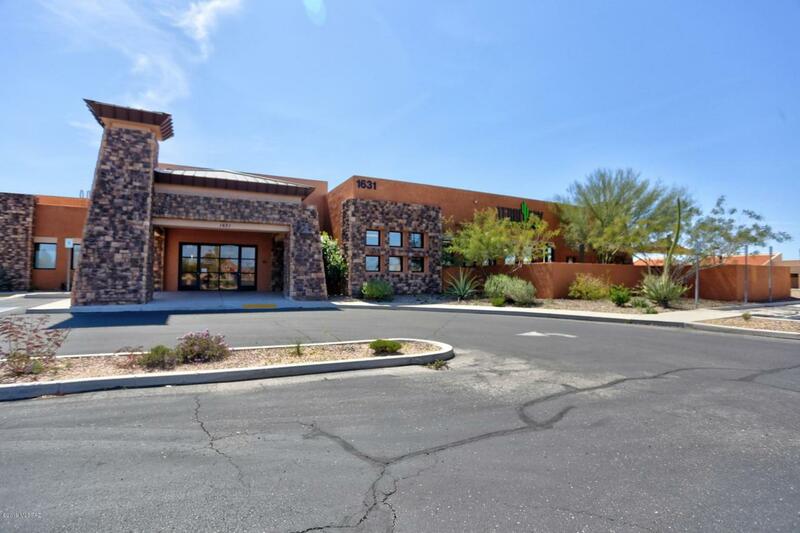 CLASS A OFFICE BUILDING BUILT IN 2015 AND INCLUDES 2- PARCELS WITHIN THE ATTRACTIVE INA ROAD PROFESSIONAL CENTER. 7786 SQ/FT OF PROFESSIONAL / MEDICAL OFFICE. TALL CEILINGS ACCENT THE EXQUISITE INTERIOR FINISHES AND FIXTURIZATION. SEE FLOOR PLAN & PHOTOS.